Houston, TX – NASA reported today that their Kepler space observatory has found a planet that is almost an exact twin of Earth. 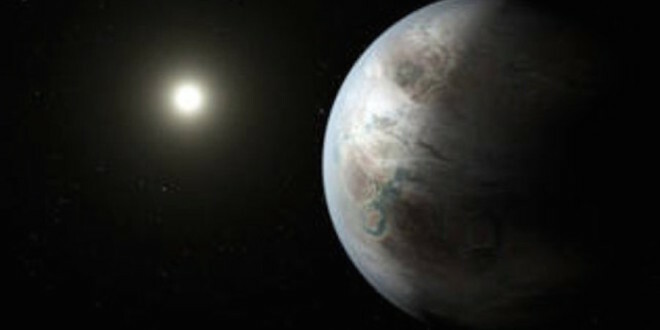 “We are hugely excited to find a planet that is extremely similar to Earth”, said NASA spokesperson Dr. Hazle Nutt. “One small part of this planet recently asked for a financial bailout from its neighbors, only to be told “Ha Ha Ha, you must be joking”. An exact twin of Earth.